Product prices and availability are accurate as of 2019-04-22 06:57:23 UTC and are subject to change. Any price and availability information displayed on http://www.amazon.com/ at the time of purchase will apply to the purchase of this product. 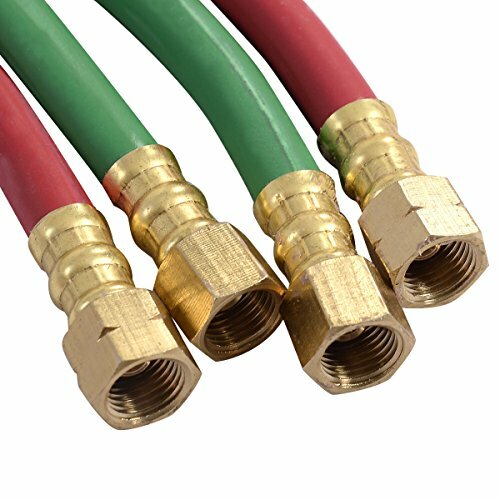 ?Low Temperature Resistant?It can be used on extreme environment because of the high quality material, even in subzero temperatures. It is suitable for both indoors and outdoors. 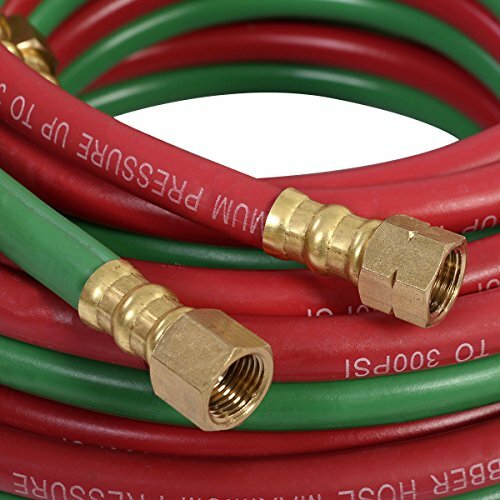 ?Good Flame Retardance?With the twin rubber hoses, it performs excellent in oil and abrasion resistant, which prolongs the life of the hose in a maximum effect. Save much of your money and time. 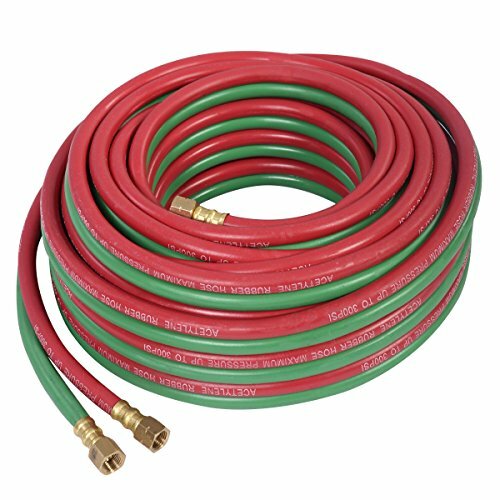 ?Sufficient Length?The whole length of this hose is 50 feet. It is long enough for daily life use which will meet most people's needs. 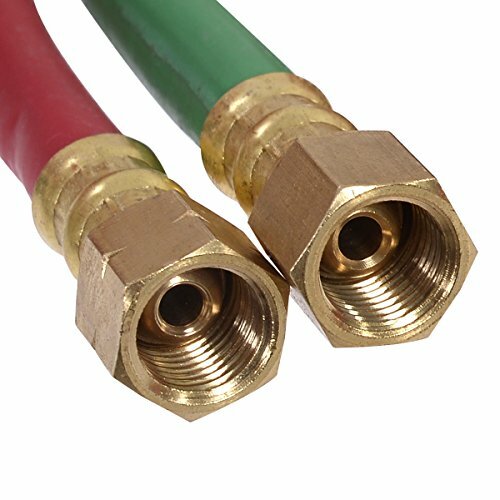 ?Easy to Use and Store?This very flexible battery cable can easily lace throughout an engine compartment and around tight turns. When you don't need to use it, you can make it a circle, which help you to store it conveniently. ?Wide Applicable?With the low temperature resistant, good flame retardancy and other good features, this rubber sheet is a good choice for industry and agriculture, traffic and daily life.